After two wonderful years living in Tromsø, Norway, I’ve relocated to another northern country and am now based in Montréal, Canada. When I’m not baking, I’m running Paper Tiger. I like making things, traveling, and I really like Scandinavia. 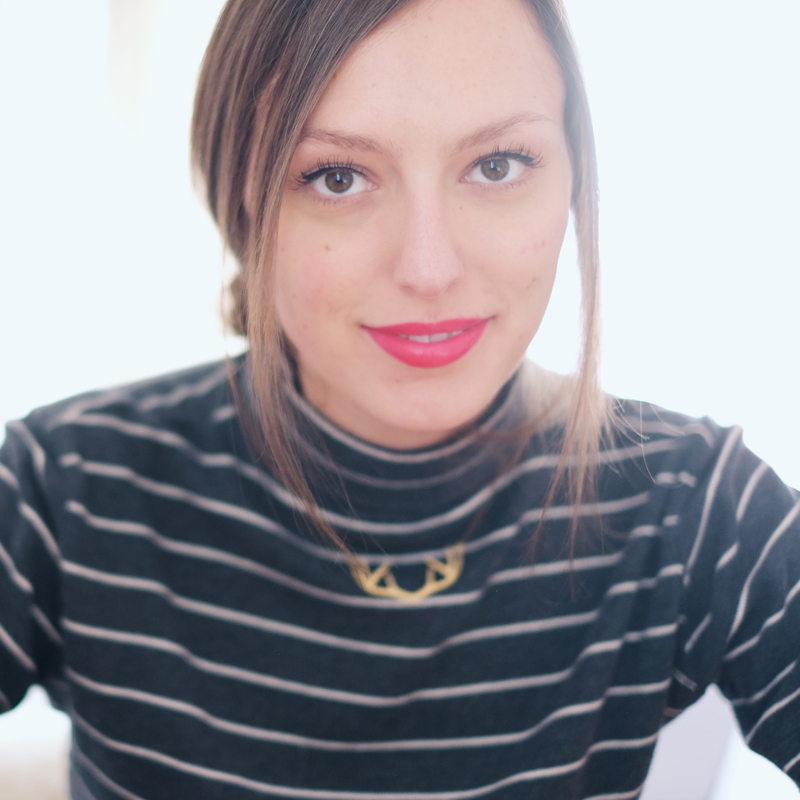 You can send me an email at dianna@paper-tiger.net. Initially, all recipes featured on this blog came from The Great Scandinavian Baking Book by Beatrice Ojakangas. As time has gone on, I’ve begun incorporating other recipes I’ve tried, but I do my best to stick to the Nordic theme. 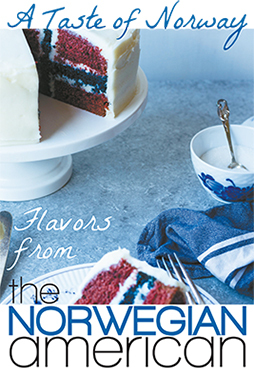 I also occasionally write for the Norwegian American’s Taste of Norway, and link to those recipes here when relevant. I’ve used categories and tags to try and keep things organized – the categories correspond to the sections in The Great Scandinavian Baking Book (since the first 30-odd posts on this blog came from there), and the tags are just general descriptors, in case you’re looking for something specifically Norwegian, or things with chocolate (and so on and so forth). All photos are by me, Dianna Walla, and copyright 2010-2017 unless otherwise noted (photo above by Sarah Jurado). Dianna, I’m glad to find your baking blog. Some of my great-grandparents were Norwegian, and there are Norwegians and Swedes among my husband’s great-grands, too. I visited Oslo, Bergen, and Flam with my mom a few years ago, as well, so as you can probably guess, I’m all for nordic baking! I will work my way through some of your posts over time, because I’d like to do more baking myself and look forward to finding inspiration here. Hi Teresa! The coffee shop Kaffebønna has a fantastic bakery – there’s a dedicated bakery storefront on Stortorget (the big square) in the city center: http://www.kaffebonna.no/avdelinger/bakeriutsalg-stortorget It’s great for baked goods as well as coffee and it’s a nice spot to hang out if it’s not too busy. They’ve got another little bakery storefront just a few blocks away on Storgata as well. Though I’ll warn you – the pastries are huge. I haven’t personally been to any others! Though any coffee shop will also have pastries for sale. The cakes at Kafe Globus are quite nice, I think (and it’s also a great spot to grab a small vegetarian meal – veg can be difficult in Tromsø if you don’t eat fish), and that’s a lovely place to hang out too. Last summer our road trip in Scandinavia took us to Tromso, a heaven on earth really !